RED HOT & EASY TO DRIVE! 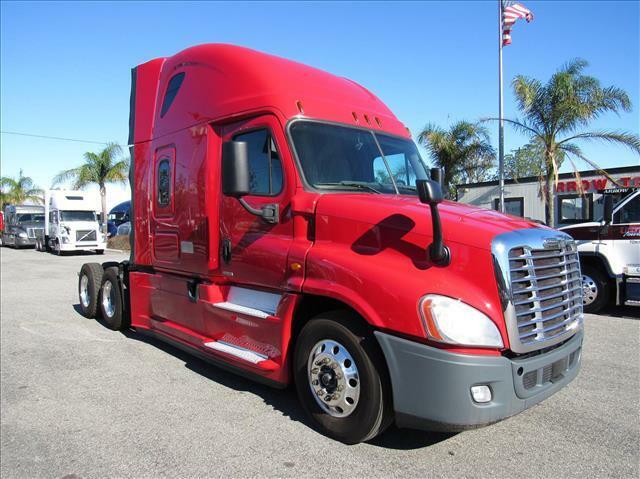 Very clean double bunk sleeper with Detroit DD15, automatic transmission, gets 7.8MPG, aluminum wheels, fairings, fresh oil change and DOT ready! Ask about our Extended Warranties and Roadside Assistance!